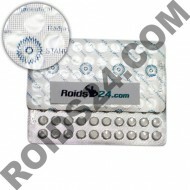 Stanozolol is an oral steroid which contains Stanozolol and is made by Radjay Pharmaceutical. 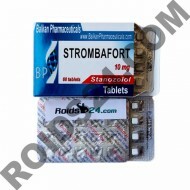 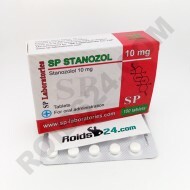 ..
SP Stanozol is an oral steroid which contains Stanozolol and is made by SP Laboratories. 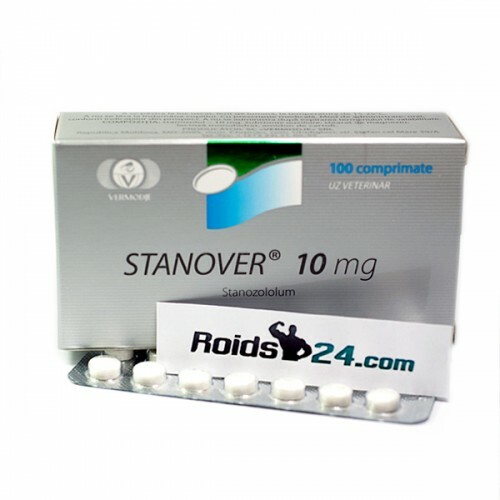 ..
Stanover is an oral steroid which contains Stanozolol and is made by Vermodje.